11/14/11 Edit: This home was sold on 11/8/11. 7751 Berchman Dr, Dayton Ohio is being offered as a Land Contract Purchase. This modified Executive Model offers tons of space, a great floor plan, and location. 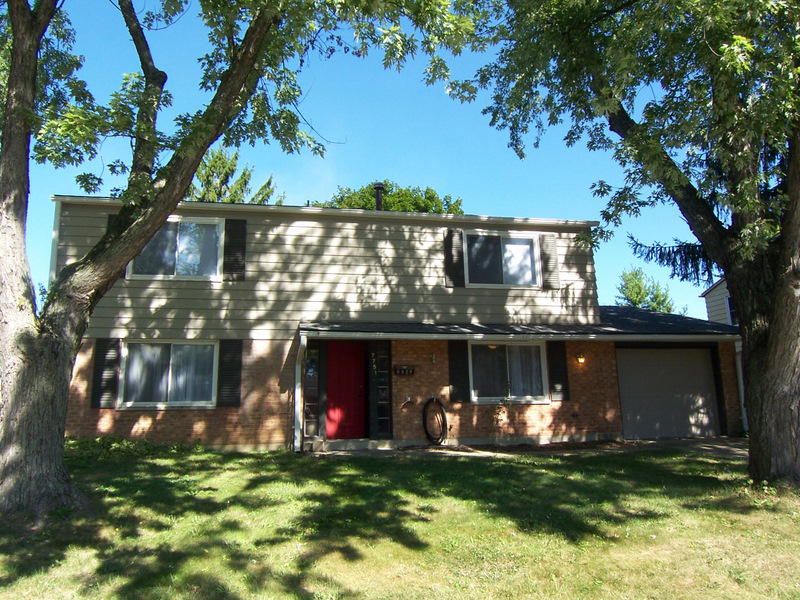 Looking for a clean home in move-in condition? Large windows throughout bring loads of natural light. Fresh paint, new floors, and some wonderful Mid-Century Modern touches. Details?  Theresa Lussier, THE HOME GROUP REALTY, 937-478-7781.